As a multigeneration farmer, I care deeply about the impact I have in my community of West Weber, but I also care about the impacts my farm has throughout the state. While I take great pride in the thousands of people my dairy feeds, I take just as much pride in how I care for the land and water. You’ll find other Utah farmers and ranchers feel the same way. Water affects everything I do on my farm and affects so much of Utah agriculture — from fruit farmers in Utah County and dryland wheat farmers in San Juan County, to cattle and sheep ranchers in our mountain valleys and southern deserts, and everything in between. Farmers and ranchers have seen firsthand the impact water can have on our businesses and on the ability of growing food for Utahns. This is why our industry has been so focused on the Clean Water Act. Farmers care about clean water. We work to preserve and protect the natural resources on our farms for our children, so they can pass it on to their children. We want to protect the land and water resources on our farms and ranches because it’s the right thing to do — but also because we want to leave something of inherent and lasting value for generations to come. It doesn’t end with us. We want to leave behind more than a business, we want to leave a legacy. Farmers and ranchers in Utah support clear rules that will protect water quality in our nation’s waterways. We are encouraged that EPA has proposed a new water rule aimed at providing a clear and reasonable definition of “waters of the U.S.” and protecting our nation’s water resources for future generations. I’m hopeful common sense will prevail, providing all of us with clean water and clear rules. 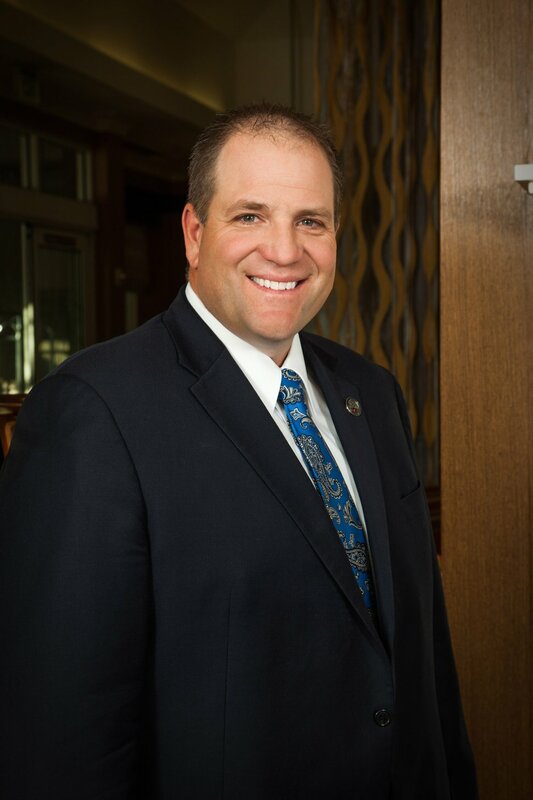 Ron Gibson is president of the Utah Farm Bureau Federation. He is also a sixth-generation dairy farmer from West Weber, Weber County.